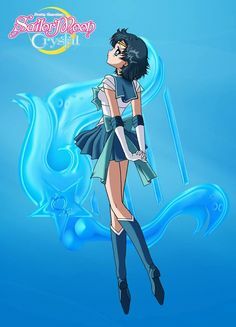 b17576c5ab4acc76e0f55515c9c08a45. . Wallpaper and background images in the Sailor Mercury club tagged: photo.